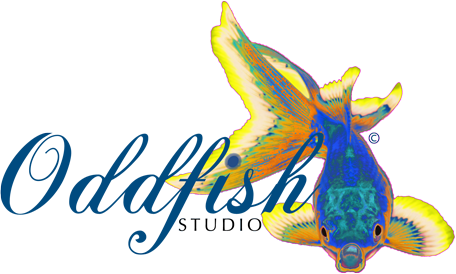 Oddfish is Dita's virtual designs, photography and builds studio. I will be away from 9th March and whilst the plan is to be back for the 22nd of March, things are a little uncertain as they are. Whilst I may not be able to offer customer support as well as I would like, please bear with me and I'll make sure to get back to you as soon as I can. It may be more efficient to use the webform on this blog to get in touch. Meanwhile , I'm sending out cosmic well wishes to one and all. See you soon! The Fish Eye Lens : Renaissance Technique Feat. Noble Creations.